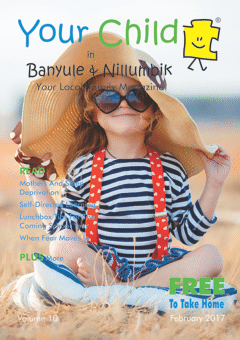 Hello and welcome to our latest issue! 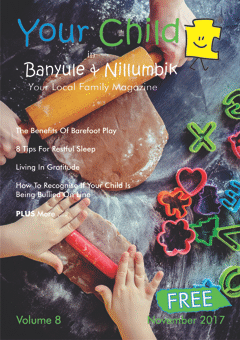 Inside we have some great articles to help or inspire you on this great journey we are all on called parenting! 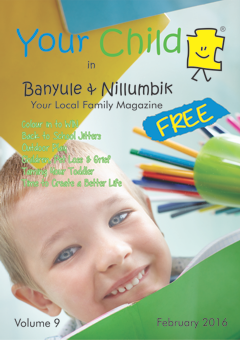 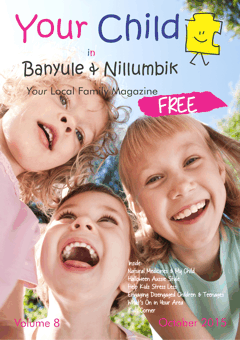 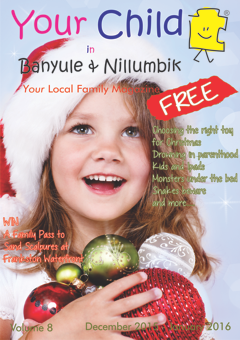 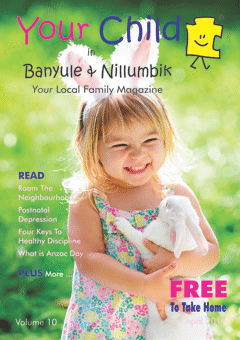 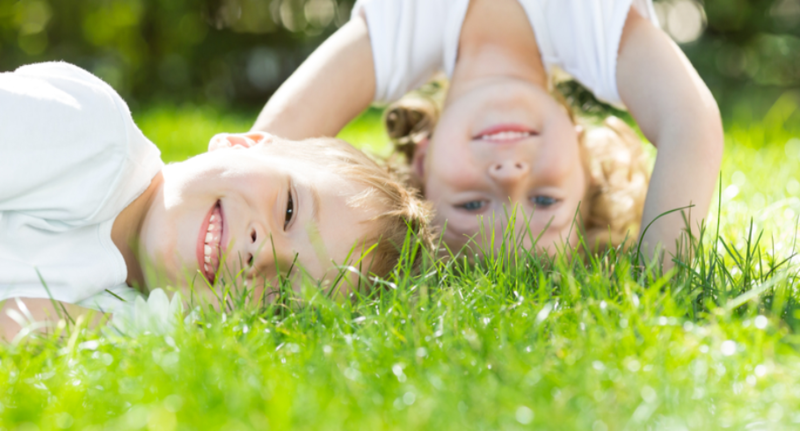 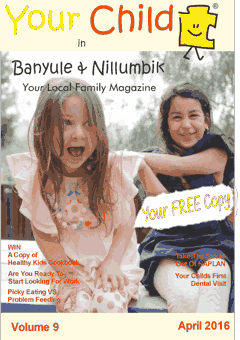 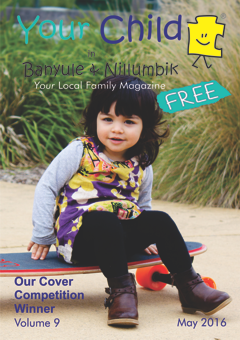 We proudly promote local businesses and events in the Banyule & Nillumbik areas. 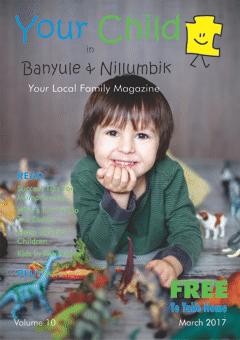 Check out our “What’s On” or “Out and About” regular features for somewhere fun to go locally. 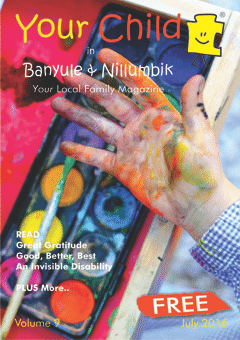 Enjoy this issue and thank you for your support.